Doctor Lip Bang’s was so generous and sent me two of their lip balms to try and of course I completely lucked out because I got the two flavors I would have normally gravitated to. 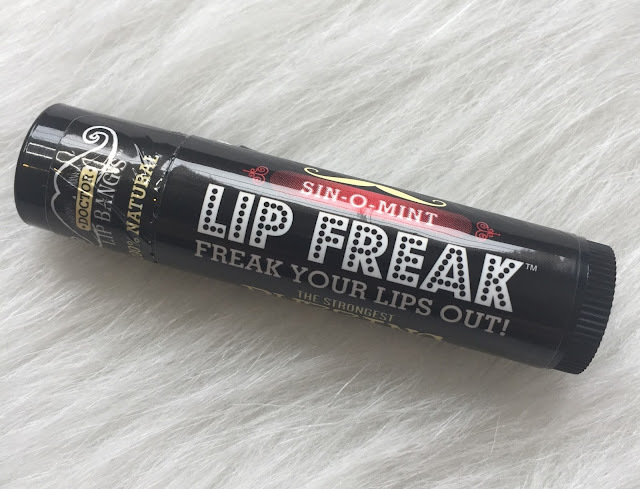 The flavors of the Lip Freak’s also have adorable names! 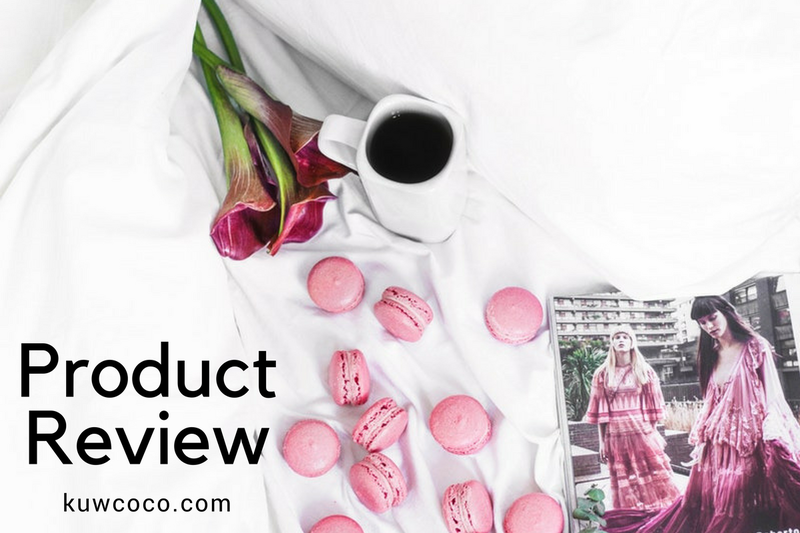 I got the Coco-Loco-Mint and Sin-O-Mint to try out and let you know my thoughts on! So to sum it up the company Doctor Lip Bang’s makes lip balms called Lip Freak in case you were confused. I was extremely excited when I saw that this was a “buzzing” lip product because I am obsessed with lip-glosses that have the cool plumping feeling to them. Whatever the secret buzzing ingredient in this is, IT’S AMAZING AND I LOVE IT. This has actually become my go to lip balm for the past month. You apply the product and for me it has been the smoothest lip balm I have ever applied, and after a few minutes you’re not really sure what’s happening but after another minute or so your lips do start buzzing! I’m not just using there words here, I would also describe the feeling as buzzing or vibrating. The Doctor Lip Bang’s are sold at Ulta so you can immediately get your hands on a tube, or five and try this stuff out. Its kind of life changing and I don’t really know if I see myself ever using a different lip balm again. I have actually tried using this lip balm when I am kind of prepping my face for makeup application and wiping it off before I get to my lips and the feeling stays with you for at least fifteen minutes after its wiped off, how crazy is that! Basically, you need some Lip Freak in your life, RIGHT NOW!